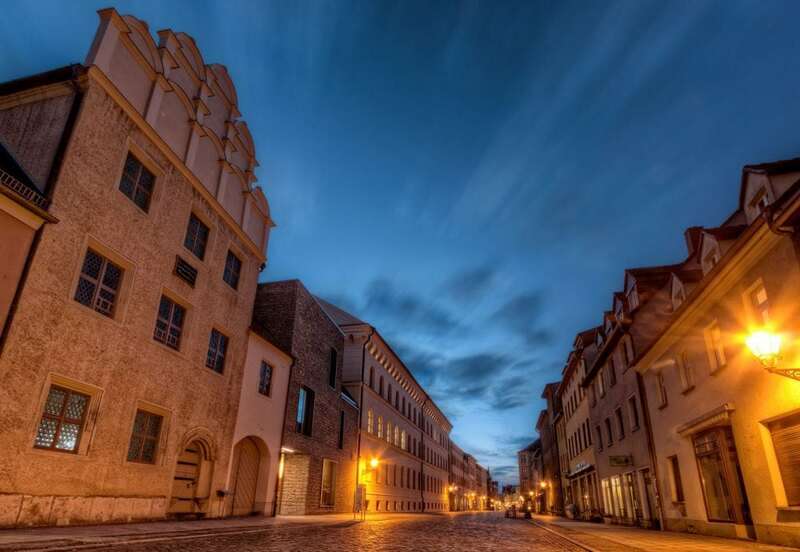 The Melanchthonhaus in Lutherstadt Wittenberg is one of numerous world heritage sites in the region. Philipp Melanchthon lived and worked in this townhouse in the 16th century. You can see Melanchthon as a reformer of the education system in the same way as you see Martin Luther as a reformer of the church.